Is that old furnace getting you down? Maybe you're ready for an expert to show you some of the latest technology in Heating & Cooling systems? These are the guys to call. They have the experience and the equipment to deal with commercial and residential HVAC needs of any size customer. 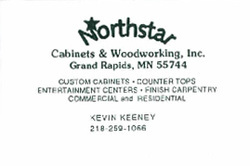 Check out their web site and give them a call for more information. 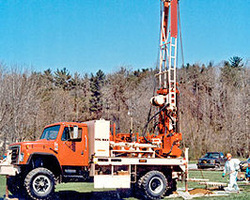 Fideldy Bros Well Drilling offers well drilling services in the Bovey, MN area. Residential, municipal, and industrial. We are family-owned and operated since 1963. 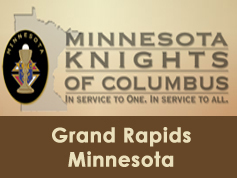 We have been serving Grand Rapids for over 50 years. 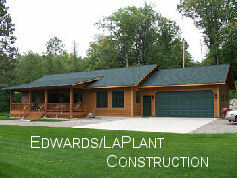 Established in 1957 Edwards/LaPlant Construction has built a reputation for quality & workmanship at a fair price. Today, Ben Edwards is the 3rd generation to continue that tradition. From complete home construction projects to remodel work, they can help your complete your dream home. 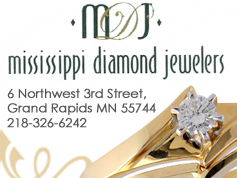 At Mississippi Diamond Jewelers, our mission is to provide our customers with a superior product, an exceptional value, and excellent service. Ready for that new ATV? Thinking about a nice side by side? Need reliable service for that relic that you're riding through the woods? The guys at Ray's can help you out with any of your needs. Remember you'll need service long after the sale and Ray's has a great reputation for providing some of the best service in the area. For years, Craig Pehrson and his crew have been building and installing high quality seamless rain gutters and home siding. 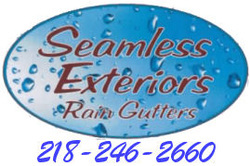 When it's time to add or replace your siding or gutter system, make the call to Seamless Exteriors for top quality at a competitive price. 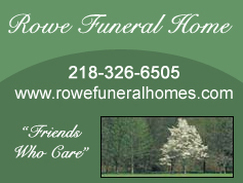 We are an independent family owned and operated funeral home. We offer practical advise, professional service, and quality products and are committed to providing you with dignified and compassionate care. Automotive Electric LLC has been a respected repair shop in the Grand Rapids area for 33 years. Customers know they can trust Automotive Electric. Rapids Printing is a full service print shop producing everything from economical copies to beautiful full color printing. Professional design services, print production, complete bindery and bulk mailing services are available. Rapids Printing offers free consultations, free quotes and free set ups on many products. When you need a certified septic designer and installer Maasch Construction can fill the bill. 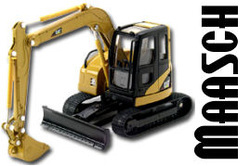 They can also handle your basement, road and driveway excavation. They do site prep, land clearing, brushing and demolition too. 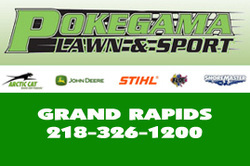 There's only one number to call.. 218-259-2780. When your garage doors need service or replacement Rapid Garage Door is ready to take care of your needs. They have the experience to handle any problem. Give Steve and his crew a call next time that garage door gives you a pain. 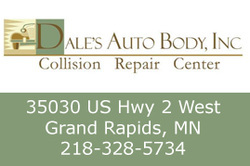 Collision repair center, locally owned and operated for 27 years. Repairing all makes and models, foreign and domestic. No appointments needed for estimates. 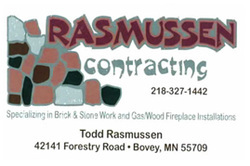 Specializing in Brick & Stone Work and Gas/Wood Fireplace Installations. 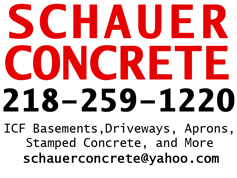 Specializing in ICF Basements, Driveways, Aprons, Stamped Concrete and much more. 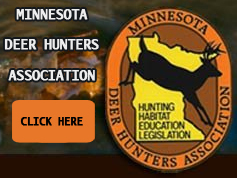 Support your sport and Minnesota's habitat by becoming a MDHA member today!